You can ensure that your baby is reaching milestones by keeping an eye on what is happening with your infant’s development and by ensuring that you schedule a comprehensive infant eye exam at 6 months. At this exam, the eye doctor will check that the child is seeing properly and developing on track, and look for conditions that could impair eye health or vision (such as strabismus(misalignment or crossing of the eyes), farsightedness, nearsightedness, or astigmatism). Since there is a higher risk of eye and vision problems if your infant was born premature or is showing signs of developmental delay, your optometrist in Zanesville, OH may require more frequent visits to keep watch on his or her progress. Parents should also be aware of any developmental delays having to do with object, number or letter recognition, color recognition or coordination, as the root of such problems can often be visual. 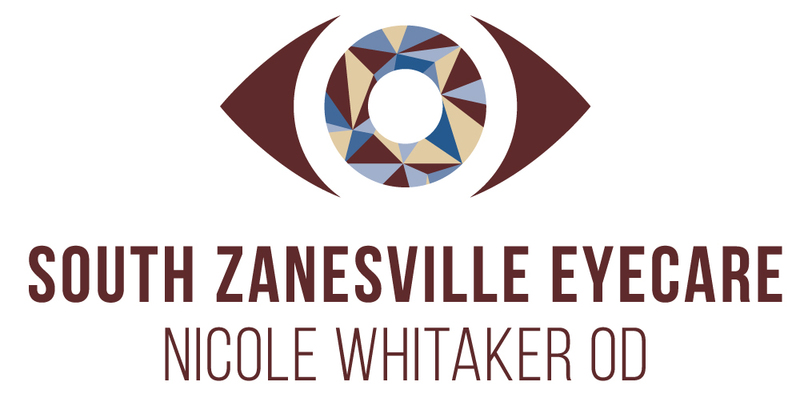 If you notice your child squinting, rubbing his eyes frequently, sitting very close to the tv or reading material, or generally avoiding activities such as puzzles or coloring, it is worth a trip to your Zanesville eye doctor. The doctor will also examine the area around the eye and inside the eye to check for any eye diseases or health conditions. You should tell your eye care expert in Zanesville, OH any relevant personal history of your child such as a premature birth, developmental delays, family history of eye problems, eye injuries or medications the child is taking. This would also be the time to address any concerns or issues your child has that might indicate a vision problem.